A sharply drawn cast of characters--dirty cops, Russian drug dealers, Chinese black-market traders, street smart Cambodians, and shady entrepreneurs--all take part in this unflinching tour through San Francisco's underbelly. Hoffman writes with unstoppable momentum and produces twists that will surprise until the end. Patrick Hoffman is a writer and private investigator based in Brooklyn, New York. He recently moved to New York from San Francisco, where he worked as an investigator for the past nine years, with the last five spent at the San Francisco Public Defenders Office. 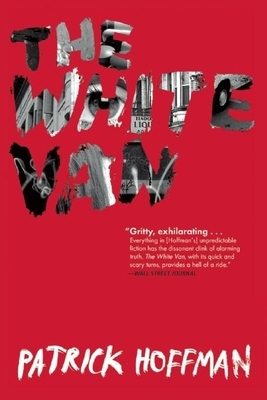 The White Van is his first novel.